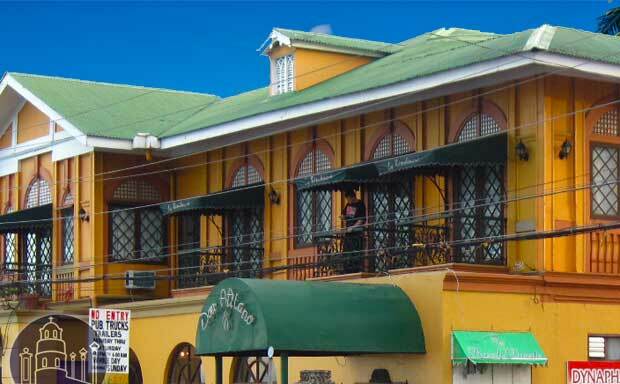 Located right at the heart of Dumaguete City, the stylish La Residencia Al Mar Hotel, formerly known as Al Mar Hotel, is the oldest hotel in Negros Oriental originally built in 1901. The building was renovated yet its original Spanish architecture was retained maintaining its classy, old world ambiance. 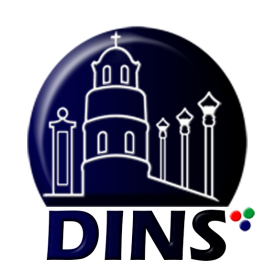 This hotel is a landmark and is just a few minutes away from the commercial district and some other tourist destinations including the Siliman University. The hotel has 17 contemporary rooms and suites. 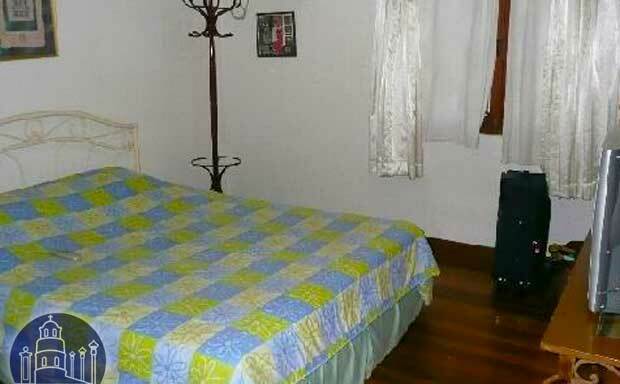 These rooms are compact but have solid wooden floors and naff colonial-style decor. They are complete with air conditioning, cable TV, and shower. Sea-facing rooms need to be booked in advance and comes off with a higher rate. Room categories include Deluxe, Executive Deluxe, Executive Suite, Family Room and Superior Executive. The prices for rooms in this pristine location are reasonable. The rates for an Executive Deluxe Room starts already from US$ 50.00. La Residencia Al Mar offers superior services and a broad range of amenities to their guests. These include a vast array of services, including room service, smoking area, newspapers, luggage storage, and car park. They also have a Business Center with free Wi-Fi internet access, fax machine, scanner and printer. Other amenities will include: wake up call, laundry services, standby generator, safety deposit box and ample parking space for guests. This hotel takes pride of a great culinary tradition handed down through generations. Guests can also enjoy their 3 in-house restaurants that serve Western, Filipino, Japanese and various cuisines. The hotel also has a beauty and wellness center with massage and other salon services. 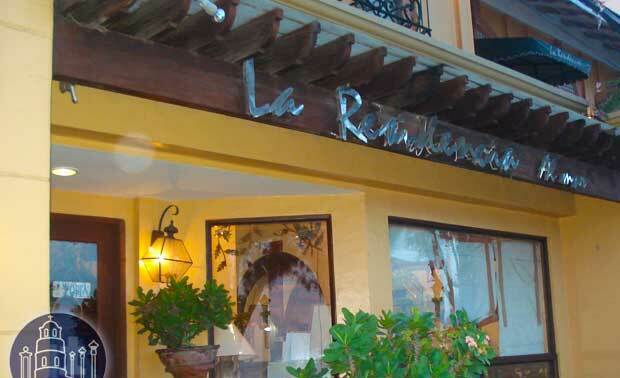 As the city’s pioneer hotel, La Residencia gives you a prime bay front location. It is right in the middle of the seaside walkway which makes the place very ideal for couples and families who wish to explore the city, its rich history and laid back culture.